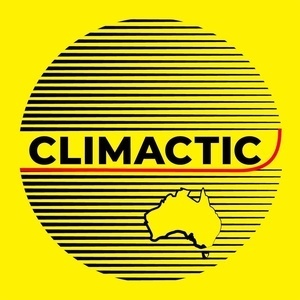 We found 4 episodes of Climactic with the tag “stop adani”. The Gold Coast chapter of Stop Adani, a grassroots environmental network Australia-wide, take over this week's show. They got in a studio to record this story of how their group works, the campaign they're on, and the successes they've had. They also give great advice to help you get involved in a group, and how to make groups more effective.